Major breakthroughs in brain research have led to an explosive growth in the number of neuroscience graduate program and degree opportunities at U.S. colleges and universities. Future neuroscientists can choose from hundreds of graduate schools in a profession with a wide range of specialized study areas. Neuroscience graduate schools are rising to meet the demand by offering an interdisciplinary approach to the subject that prepares graduates for careers as neuroscientists in specialty areas such as neuroanatomy, neurobiology, neurochemistry, neuropathology, neuropharmacology, neurophysiology, and neuropsychology, as well as developmental, behavioral, and cognitive neuroscience. Combine an M.D. with a Ph.D.
Begun in 1980, the Neuroscience Training Program and the Neuroscience Department at Johns Hopkins University School of Medicine in Baltimore, Maryland are among the oldest neuroscience graduate schools in the United States. The Neuroscience Training Program’s goal is to ensure that candidates for a Ph.D. or M.D./Ph.D. neuroscience degree obtain a background covering molecular/cellular and systems/cognitive approaches to neuroscience, as well as training that brings them to the forefront of brain research in their particular area of interest. The Department of Neuroscience at Baylor College of Medicine offers a neuroscience Ph.D. degree or a combined neuroscience M.D./Ph.D. degree in conjunction with Baylor College of Medicine’s medical school. 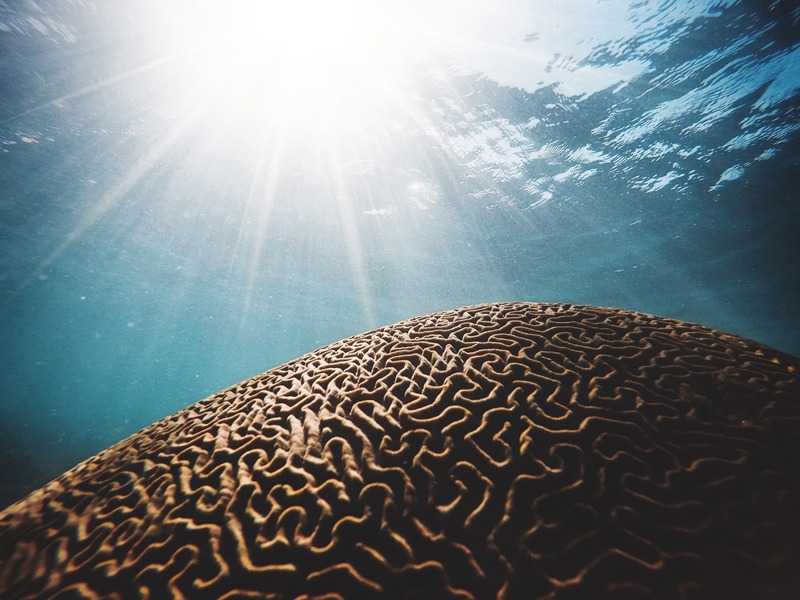 Offering a broad, interdisciplinary graduate experience, Baylor’s neuroscience program provides students with intensive education and training in the field and an opportunity to excel in brain research. Students select from a variety of graduate-level courses and brain research topics in molecular neurobiology, neurophysiology, neurobiology of disease, neuroanatomy, systems neuroscience, computational neuroscience, biochemistry, and physiology. Located in Evanston and Chicago, Illinois, Northwestern University’s Interdepartmental Neuroscience Program (NUIN) features a Ph.D. program that brings together faculty from over twenty departments in four different schools at the university. Northwestern University has modern research facilities that cover all areas of contemporary investigation, from gene cloning to psychophysics. Several of the many research interests of the faculty members are signal transduction, molecular structure and function, neurobiological basis of disease, circadian biology, movement and motor control, and computational neuroscience. The program’s aim is to help graduate students become independent and innovative brain research scientists in the many specialty areas of neuroscience. Students who are pursuing a neuroscience degree can choose from a wealth of leading-edge graduate schools in public and private universities throughout the United States. By reviewing the unique features and specialties of each school, students can find the best one for their ultimate career goals.